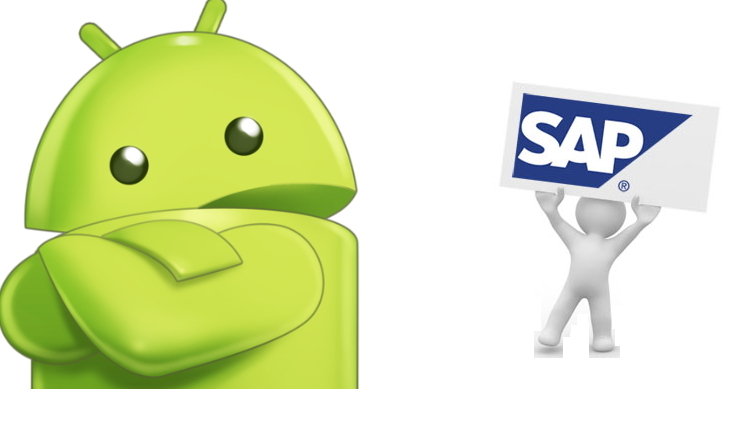 This article is all about handshake between SAP and Mr. popular “Android”. The scope is to call a simple “addition web service” which is relaxing in SAP system from android phone. 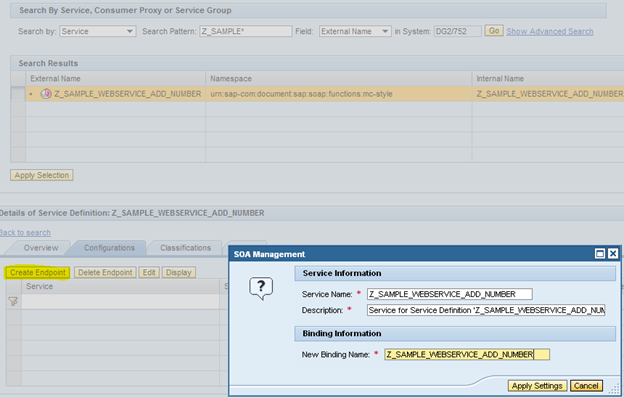 Step3: Go to SOAMANAGER transaction code and create service end points as shown in below screenshots. Set the Security Setting: use USER ID/Password method and SAVE it. So from now on we only need this URL. Enter Username password and Authentication type as “Preemptive”. Double click on Request and after entering few test values, execute it. 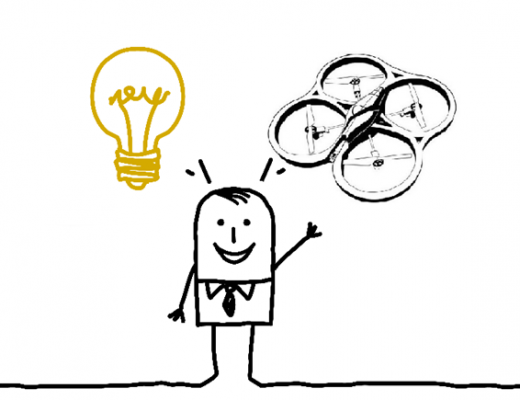 If it’s working, you are good to go…. 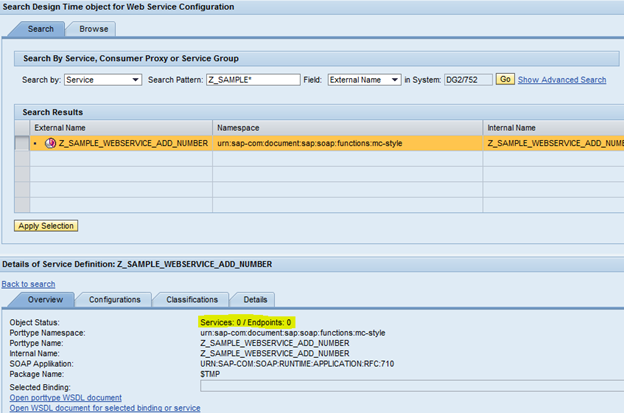 Now let’s jump to Eclipse development environment for android and call this SAP web service. 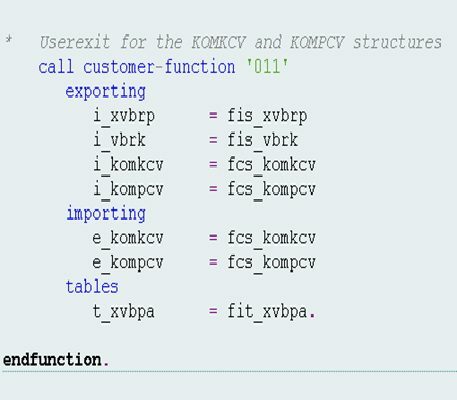 Before calling just understand 4 main stuff to call any service and how to determine from WSDL. Open your WSDL File you can find it in Location attribute. 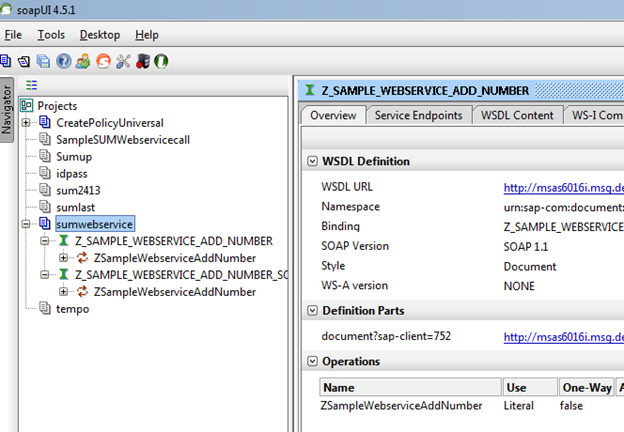 It’s a Service name you can see it in WSDL file. 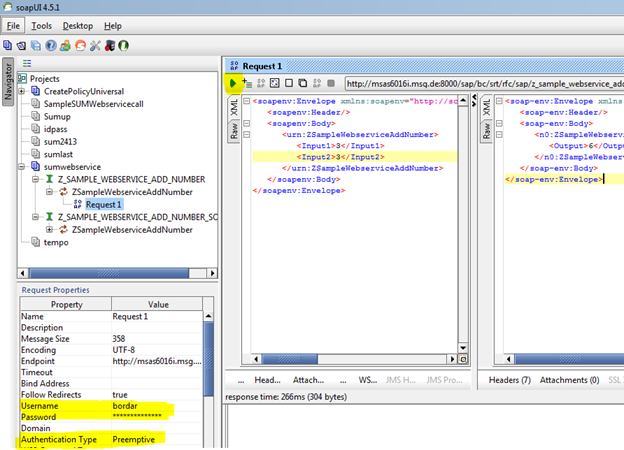 You can see it in WSDL File too, Just search string “namespace”. // TODO Add your code for the button here. 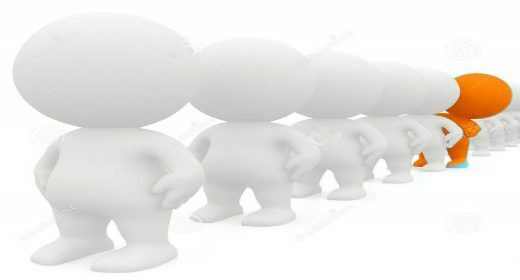 * one method – ConversionRate. //! The namespace all of the CurrencyConvertor types belong to. Execute your android application and hope you end up with your first android application calling SAP web service. is sap going gold from blue ?